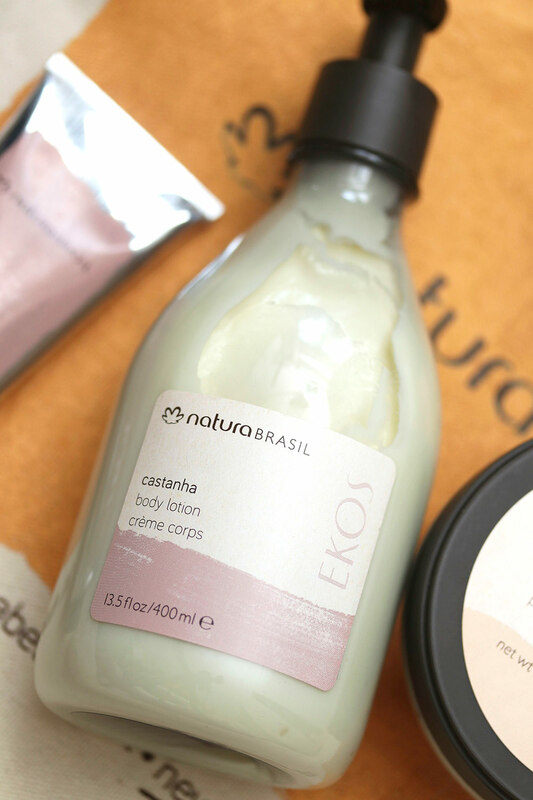 Have you heard of Natura Brasil? 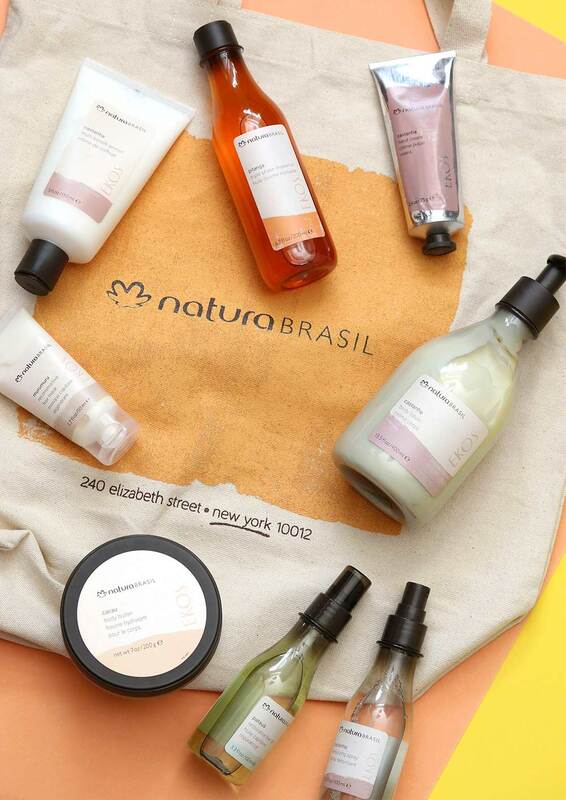 New York friends, here’s another store that you can go to on your next beauty shopping adventure, and that I would LOVE to be able to go to as well if I didn’t live 2,903 miles away… It’s Natura Brasil, and it’s at 240 Elizabeth Street in the heart of Nolita. They’re Brazilian brand, and I’m not sure how long they’ve been around, but they’re new to me. They’re a big deal in Brazil (If you follow beauty news, they might sound familiar because they recently purchased The Body Shop from L’Oreal! So, yeah, that’s $$$ BIG. ), and they do body, bath and hair products. They’re also a favorite of many high-profile Brazilian babes, including Adriana Lima and Gisele. 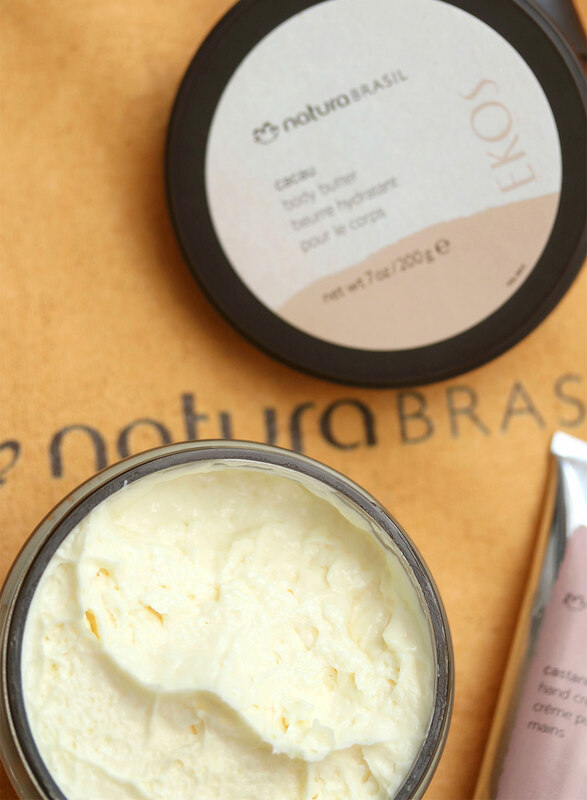 Even if you aren’t planning a trip to New York anytime soon, you can still try their products, because they’re also available on the Natura Brasil website. Most of their products are about $25 each, so right in the mid-range, similar to The Body Shop and Aveda. I chatted with some PR peeps from the brand to learn more. The company is all about using local Brazilian ingredients, and they work directly with farms and families to source things like castanha (commonly known here in the U.S. as the Brazil Nut) and murumuru (a palm tree with edible nuts that are sometimes added to moisturizers).